repeatable results to maximize yields and improve crop quality. 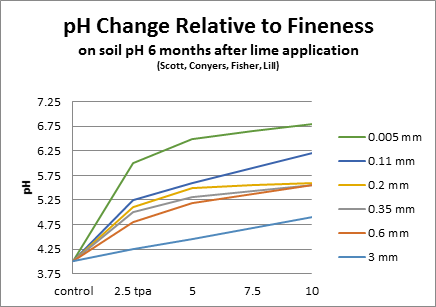 With modern manufacturing technology available to agricultural producers there are more efficient products available to manage pH on the farm. Application rates can be tailored to crop and soil requirements on an annual basis. 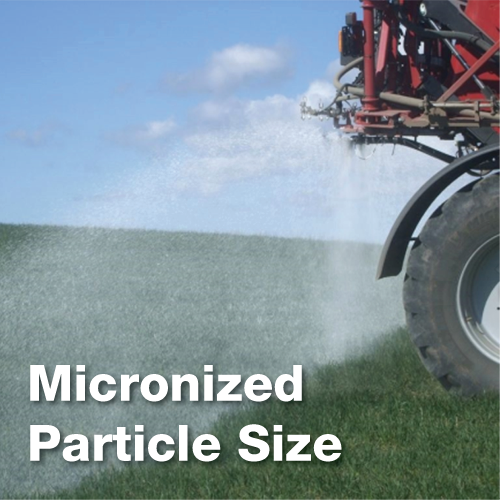 MICRONA™ prilled and liquid materials provide ease of handling and improved ROI for the producer. maximize yields and improve crop quality. 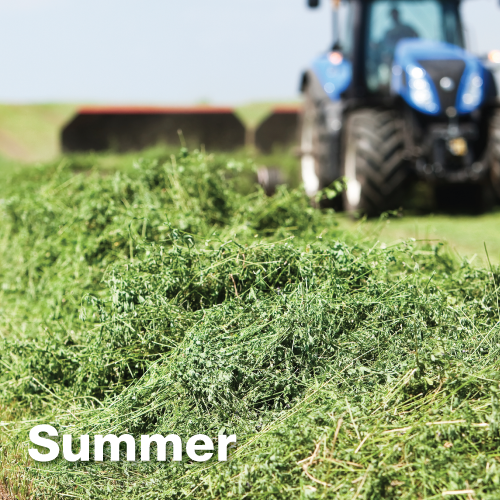 which provide season long options to fit your operation. MICRONA™ lime and gypsum products can be used anytime the soil is dry enough to drive a piece of iron across the field. 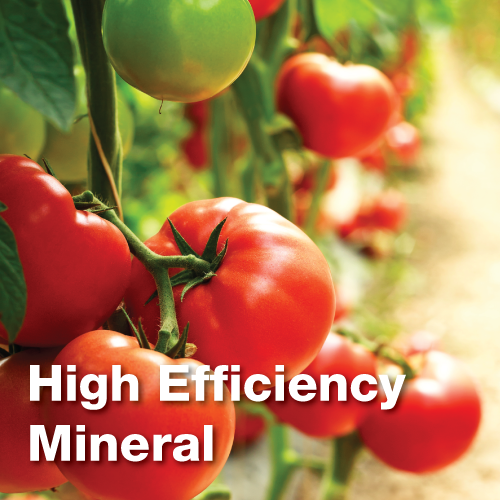 Compared to a traditional pH and calcium management program, MICRONA products work fast showing 100% mineral efficiency. 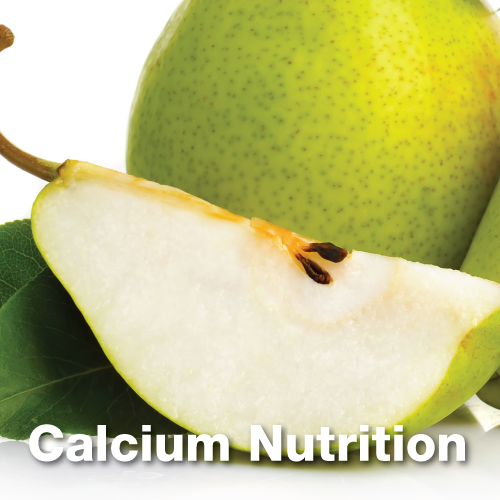 This provides predictable pH increases and calcium nutrition and therefore makes pre-plant application, seed bed preparation and emergency treatment of actively growing crops possible in spring. 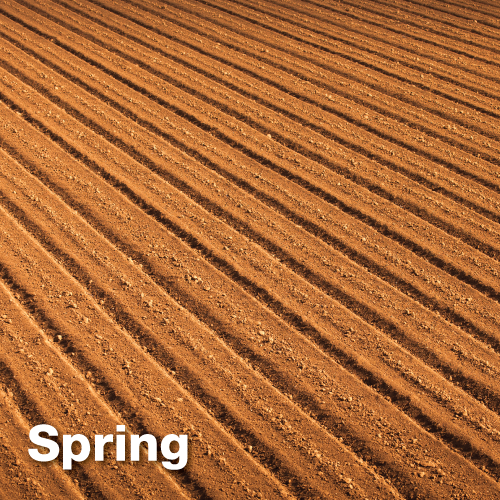 Ask your crop advisor for spring application detail. 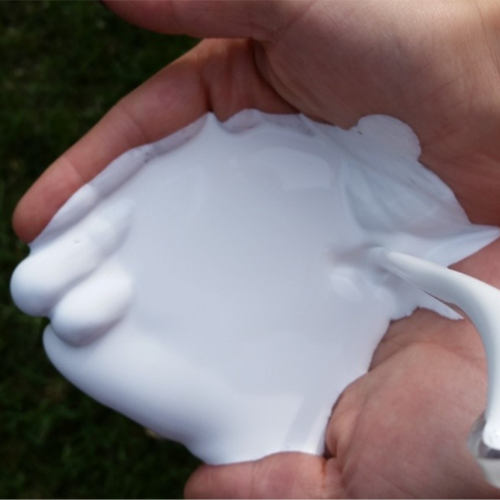 MICRONA™ lime and gypsum products can be applied throughout the year including summer. 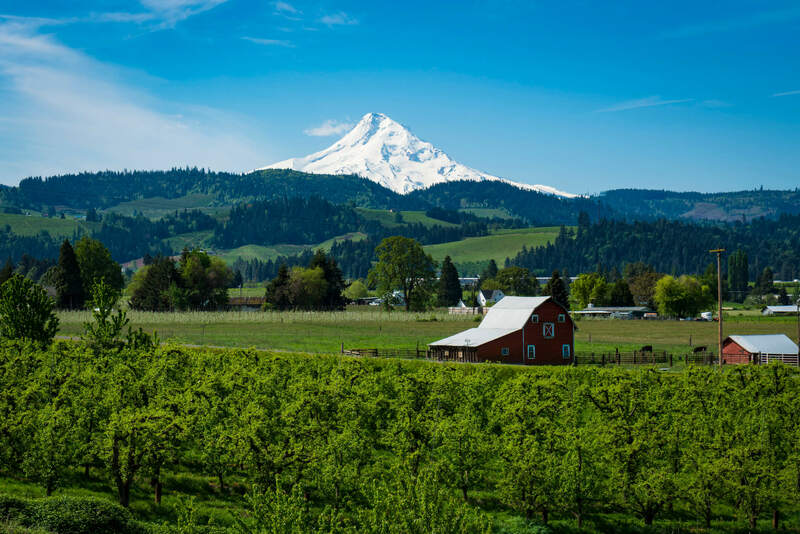 In between cuttings of grass hay and alfalfa, after winter and early spring planted crops are harvested, after grazing and as soil treatment to prepare for summer plantings are good times to apply MICRONA products. Consider MICRONA when planting and seeding fall harvested vegetables and cover crops, green chop, silage, and other fodder. This is the time to check and increase pH in fish ponds and for shore shellfish production. Ask your crop advisor for summer application detail. 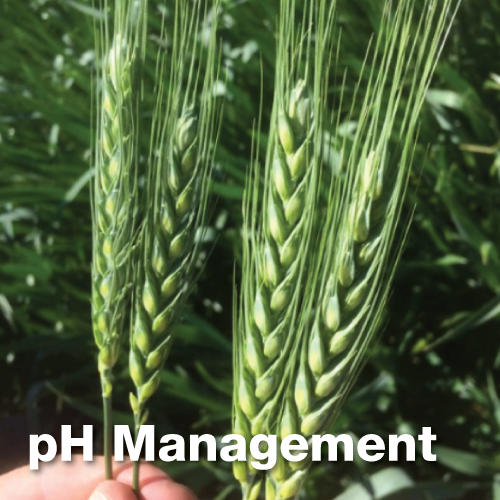 After harvest, before seeding of cover or winter crops, is a good time to assess and review complete fields or management zones. Water infiltration and drainage limit crop production. Focusing on zone management includes managing soil tilth. MICRONA™ lime and gypsum products impact chemical reactions in soils. 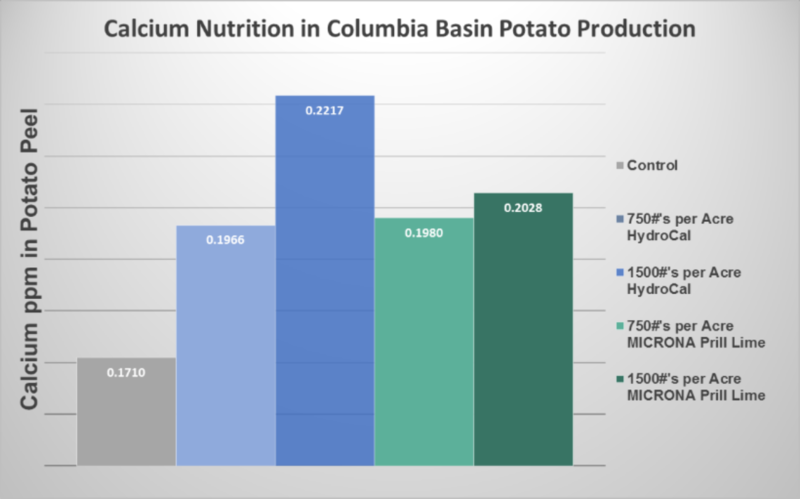 This improves soil structure, optimizes nutrient uptake and mineral efficiency, and benefits soil microbes and micro flora. 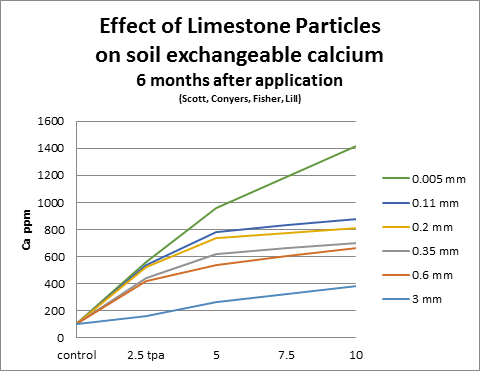 Application of lime and gypsum is most efficient through an annual maintenance program to guarantee sufficient levels of calcium and sulfur, and pH stability. When blended with fertilizers, you get a free ride and save cost, either spread broad cast or with variable rate technology. 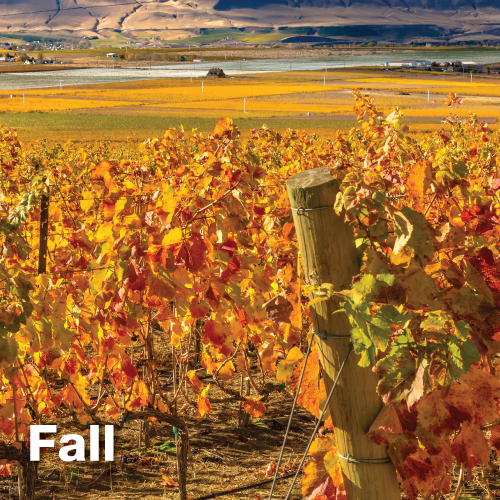 Ask your crop advisor for fall application detail. 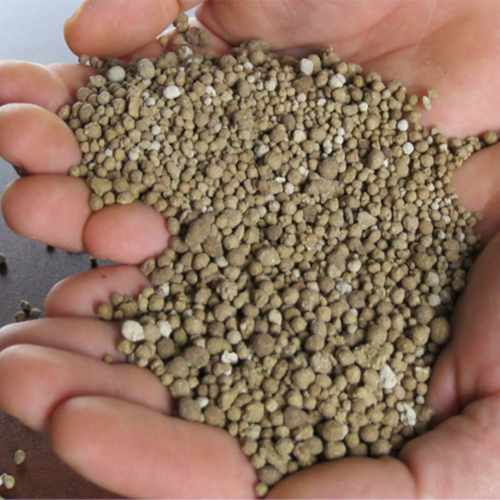 MICRONA™ micronized lime products are used anytime the soil is dry enough to work, throughout the year. 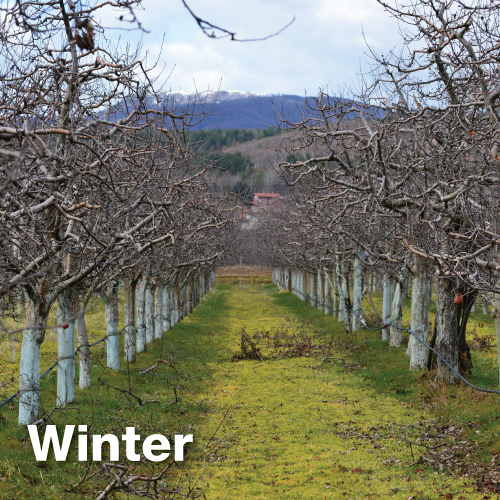 December through February are perfect times to apply MICRONA prilled lime and gypsum in all fruit orchards, for example apple and cherries, over stubble, winter crops, in seed bed preparations, legume and oil seed maintenance liming, for vineyard and hops. Forests can be worked on now. 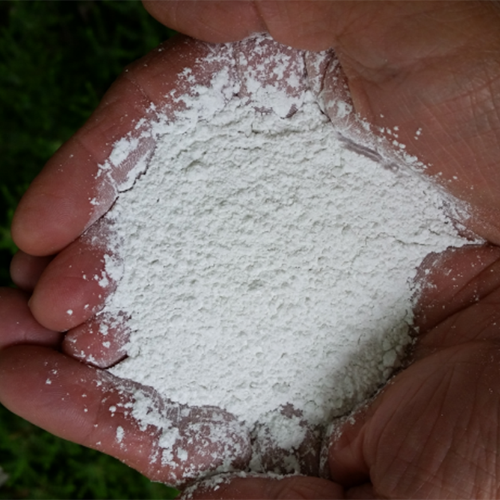 Add lime and gypsum to composts, trees, turf and home garden lawns. Ask your crop advisor for winter application detail.